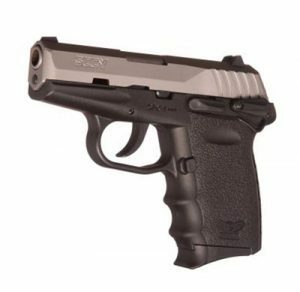 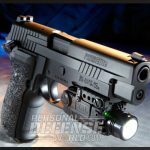 The Sig Sauer P226 Elite SAO 9mm Handgun is a smooth-shooting 9mm bred to deliver 15+1 rounds of firepower on the quick! 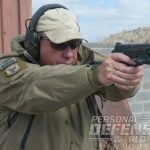 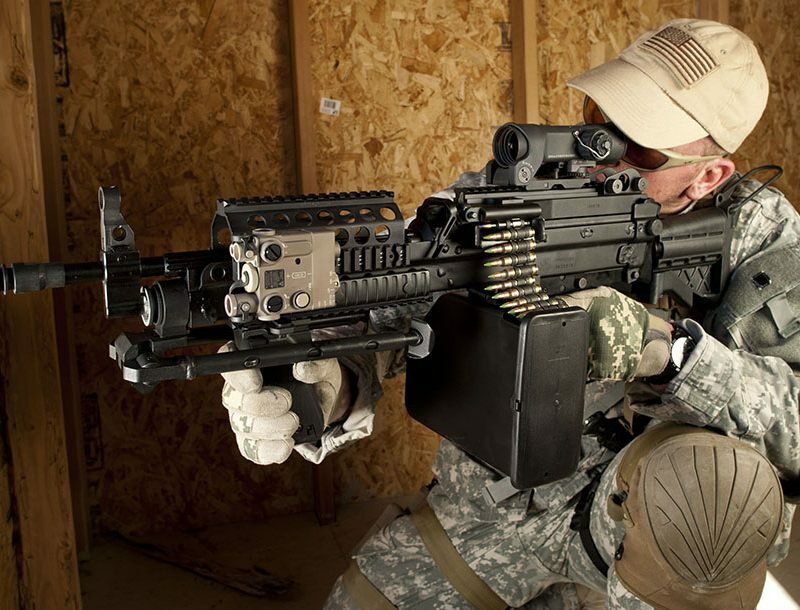 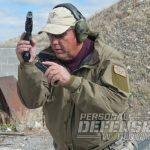 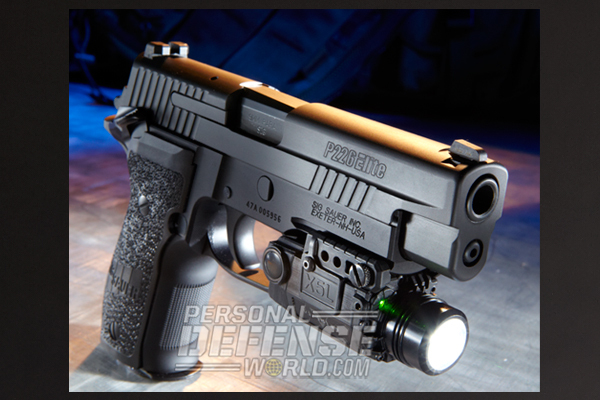 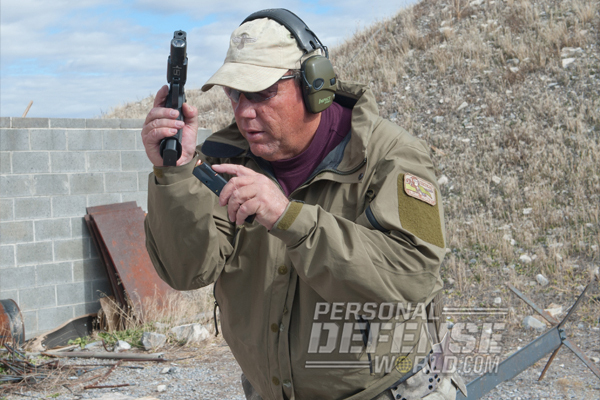 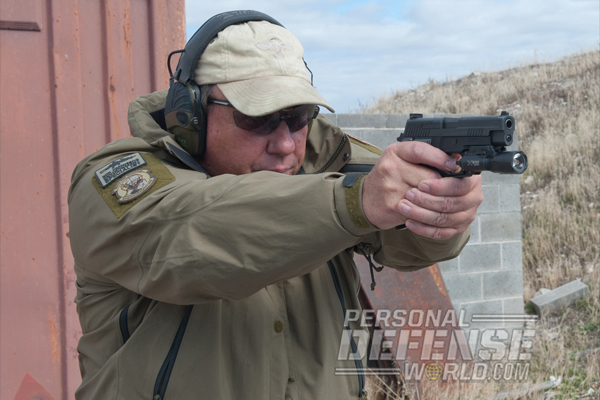 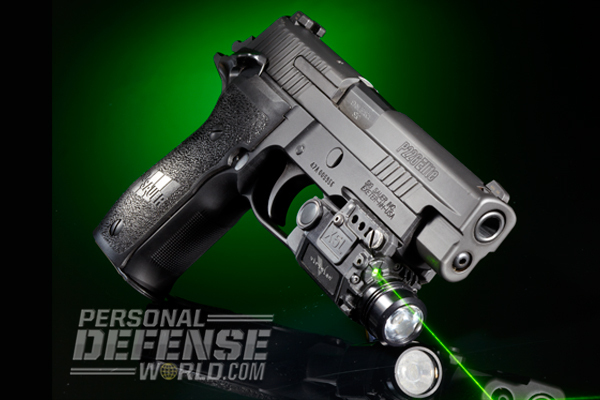 For the August 2014 issue of COMBAT HANDGUNS, author David Bahde applied his knowledge of law enforcement firearms to his testing of the 9mm Sig Sauer P226 Elite SAO. 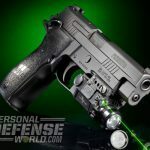 Bahde evaluated the P226 Elite SAO for its abilities as both a duty pistol and its potential for everyday civilian carry.